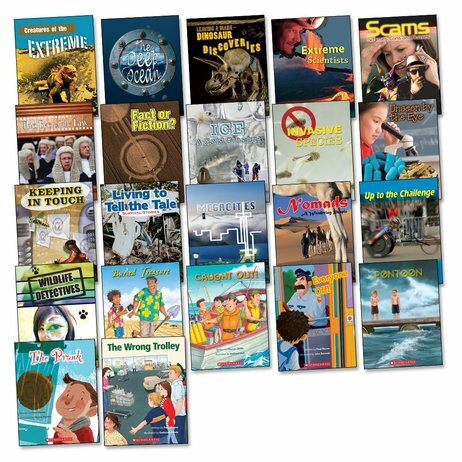 This Ages 9+ set contains six copies each of all 22 Connectors fiction and non-fiction titles for this age group. Connectors Ages 9+: Caught Out! Connectors Ages 9+: Everyone Off! Connectors Ages 9+: Fact or Fiction?